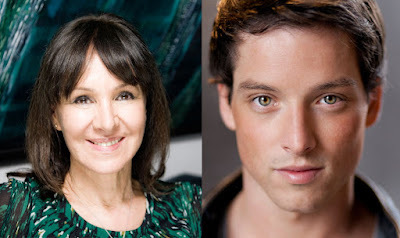 World renowned director/choreographer Arlene Phillips is to direct the world premiere of “27”, an intoxicating new British rock musical. “27”is a modern fable of our time, a dark interpretation of one of humanity’s oldest stories, written and co-directed by Sam Cassidy. “27” will run from Thursday 8 September to Saturday October 22 in a 6-week season at London’s 170-seat Cockpit Theatre in Marylebone. Hendrix, Joplin, Cobain, Morrison and Winehouse: all music legends whose lives were tragically cut short at 27. “27”, featuring 13 musical numbers and a cast of 15, is a shattering exploration of the fragility of life and the unwitting connections that bind us together. This rock musical with original lyrics and score serves up songs to die for and killer guitar riffs and will take you somewhere you probably didn’t think existed anymore. Orpheus is a would-be rock star turned icon whose experiences of fame and notoriety lead him on a journey of unstoppable self-destruction. 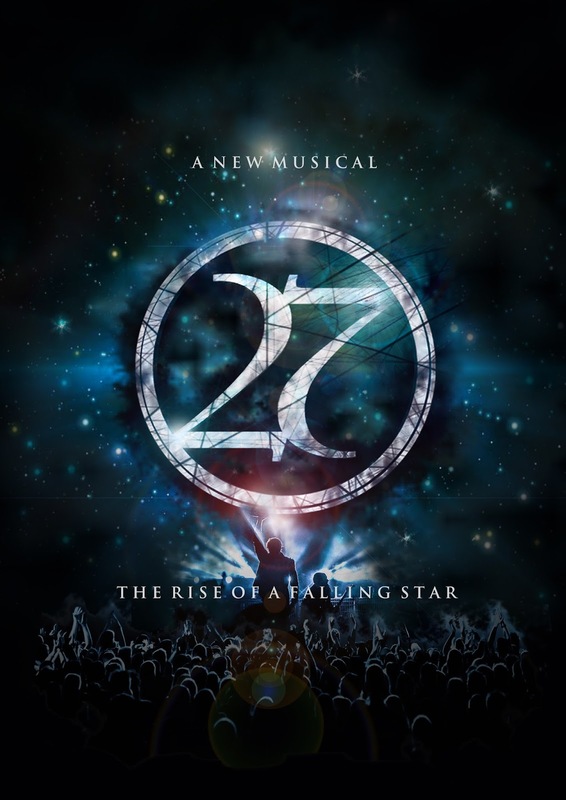 “27” is produced by Adam Pritchard, Sam Cassidy and Nick Eve on behalf of 27 Musical London Limited. Arlene Phillips is a showbiz legend honoured as a CBE for her services to dance; she has worked with stars from film and TV, to theatre and arenas, as well as becoming one of Britain’s favourite television judges. Her credits as director: Saturday Night Fever, international productions of Starlight Express, US Tours of Joseph and Jesus Christ Superstar, Lord of the Dance, The Songbook of Judy Garland, Brazouka, Strictly Come Dancing Live Tour, The Music of Andrew Lloyd Webber and the Manchester XVII Commonwealth Games. As choreographer: Jackie The Musical, Starlight Express, Wizard of Oz, Flashdance, The Sound of Music, Grease, We Will Rock You, Saturday Night Fever, Joseph, Jesus Christ Superstar, EFX at the MGM Grand, Las Vegas. Academy’s Musical Theatre course, he was also writing music as a singer songwriter managed by 141 Management.